Monday, 02. July 2012 Rhein Chemie Rheinau GmbH will showcase its extensive portfolio for the rubber processing industry at the German Rubber Conference (DKT) taking place in Nuremberg from July 2 to 5, 2012. This is an important forum for rubber production and processing at which international scientists and rubber industry experts exchange ideas. Mannheim, July 2, 2012 – Rhein Chemie Rheinau GmbH will showcase its extensive portfolio for the rubber processing industry at the German Rubber Conference (DKT) taking place in Nuremberg from July 2 to 5, 2012. This is an important forum for rubber production and processing at which international scientists and rubber industry experts exchange ideas. Dispersing carbon black (CB) and carbon nanotubes (CNT) homogeneously frequently poses considerable challenges to compounders. With its predispersed CNT and carbon black masterbatches Rhein Chemie is showcasing high-performance service products for simplified handling and better compounding results, even making this possible in the first place in some cases. In his presentation, Dr. Andreas Schroeder will demonstrate the effect that the dispersion of fillers such as carbon black and carbon nanotubes has on the dynamic and mechanical properties of NBR vulcanizates. All major tire manufacturers now use silica in tire treads to improve braking behavior in wet conditions and to reduce rolling resistance. 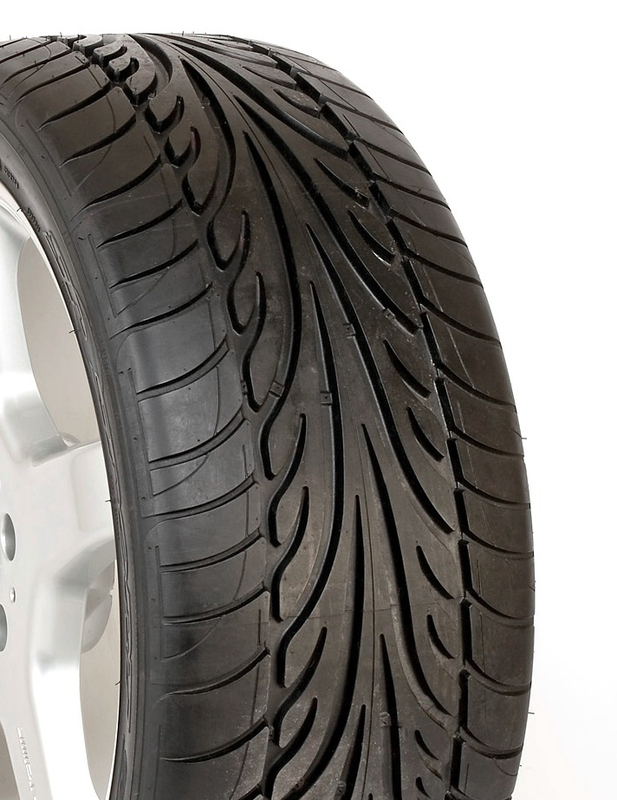 Using silica in tire treads leads to a number of difficulties in terms of dispersion, however. Rhein Chemie offers effective solutions that enable the homogeneous dispersion of even large quantities of filler. In another presentation, Dr. Martin Saewe covers the processing problems that the use of silica in treads entails. As part of a poster session, Rhein Chemie will present a new process, iCOM, for final integrated continuous mixing. This will make the production process more cost-efficient. The quality of compound manufacture is ensured through iCOM analytics. Aflux 37 is a processing promoter for green tread compounds that enables the homogeneous dispersion of even large quantities of silica. With its dithiophosphates Rhein Chemie offers a range of solutions for numerous complex challenges faced in modern compounding. Dithiophosphates are excellent co-accelerators of conventional accelerators in EV or semi-EV systems that also enable nitrosamine-free crosslinking – and that in a predispersed form (Rhenogran) or as dry liquids bound onto silica substrates (Rhenocure). Rhenocure SDT/S and Rhenogran SDT-50 are based on a modern sulfur donor that can replace diphenyl guanidine (DPG). SDT is now even more environmentally friendly. In SDT Green, Rhein Chemie is for the first time producing a dithiophosphate based on components manufactured from renewable raw materials. Rhein Chemie customers now have a greener choice available too for the extrusion of EPDM profiles in the form of Geniplex 70, a co-accelerator for nitrosamine-free crosslinking suitable in particular for the extrusion of blown profiles. Rhenogran CLD-80 is a modern sulfur donor for the manufacture of technical rubber goods that have to withstand strong dynamic loads and high ambient temperatures. Rhenogran CLD-80 considerably helps to prolong the service life of technical rubber goods made of rubber. Rhenogran CLD-80 is also used for nitrosamine-free crosslinking. Major contributions to a responsible way of handling raw material resources and a safe working environment on the shop floor are also made by Rhein Chemie’s wide range of Rhenodiv tire release agents and Rhenomark tire marking inks. Both are water-based and, hence, non-flammable and free of VOC. Rhenodiv and Rhenomark products thus meet important industry requirements. Using Rhenodiv SP semi-permanent inside tire paints from Rhein Chemie instead of standard inner lube can reduce the consumption of release agents in this application by more than 50 percent. These product innovations were developed to enable a sustainable use of raw materials and natural resources and improve the cost-effectiveness of tire manufacture. Rhein Chemie’s Rhenoshape tire curing bladders are pre-treated with a special bladder coating, allowing easy release of the bladder from the mold. The bladder surface is specially designed to prevent mold fouling. These bladder coating and bladder design systems are extending the working life of bladders and resulting in a higher number of cycles. Rhein Chemie supplies the rubber industry with a broad range of predispersed polymer-bound chemicals, processing promoters, vulcanization and filler activators, anti-sun check waxes, release agents, tire marking inks and high-performance bladders.